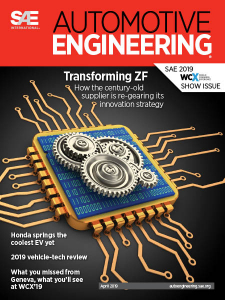 Automotive Engineering - 04.2019 » Download PDF magazines - Magazines Commumity! Automotive Engineer (AE) is a monthly magazine devoted to informing its readers about the very latest automotive technology developments. 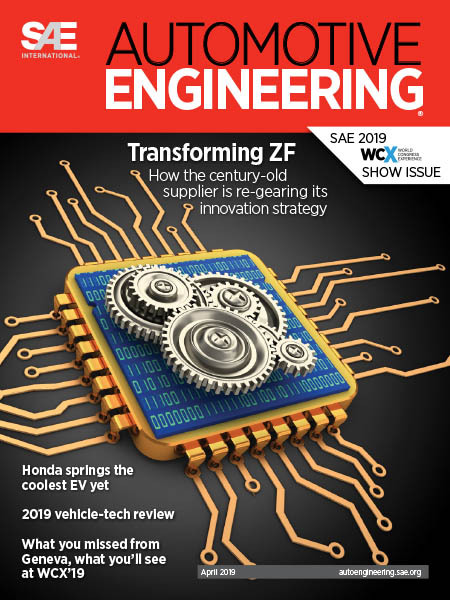 AE features automotive news, tech stories, exclusive features and Q&As with top professionals in the automotive industry.